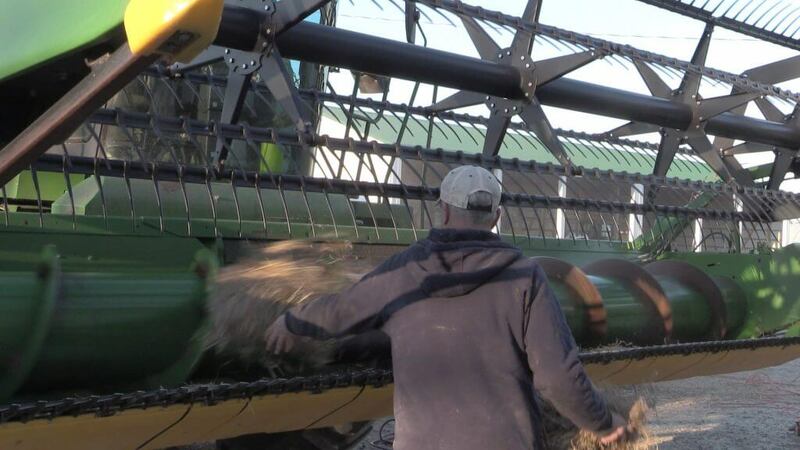 Cleaning a combine before moving into a weed free field or once finished the harvest season is key to prevent weed seed dispersal. The “Straw Bale Methodology” helps combine deep cleaning. Photo: Claudio Rubione, GROW. 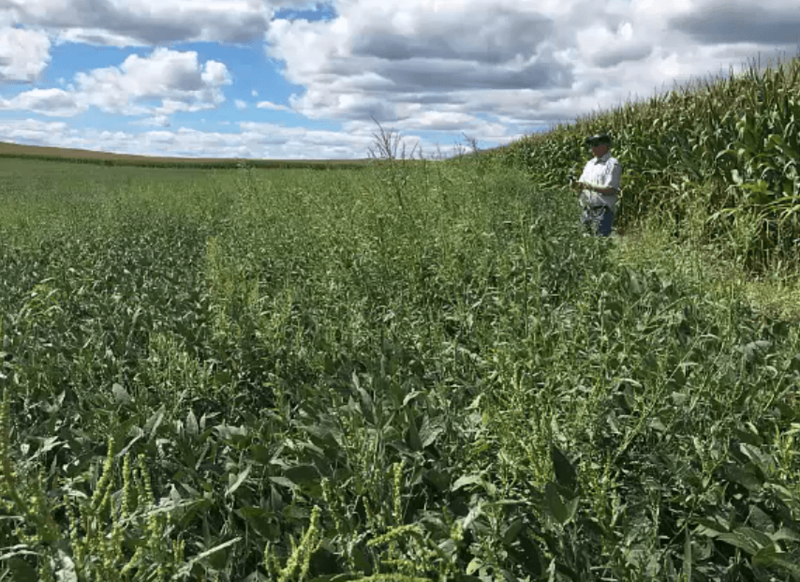 At a listening session on herbicide resistance, a Pennsylvania grower said “The cheapest way to control Palmer amaranth is to never get it in the first place.” We have heard similar sentiments spoken many times over the years, and for good reason. 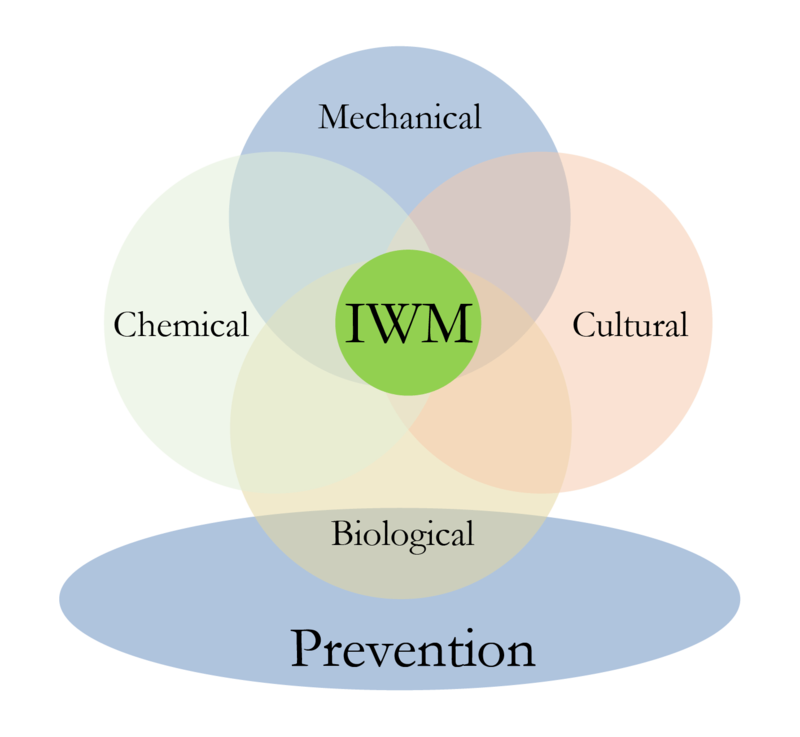 Preventing weed infestations is an essential and cost-effective component of an Integrated Weed Management program. Prevention means avoiding the introduction of new weed seeds into a field through carriers like equipment, manure, and seed. Particularly for herbicide resistant weeds, entry of these new species may cause abrupt, significant, and costly changes to management programs. Therefore, prevention measures that target the potential entry of new weeds to the field are often the most cost-effective way to keep weed pressure down. 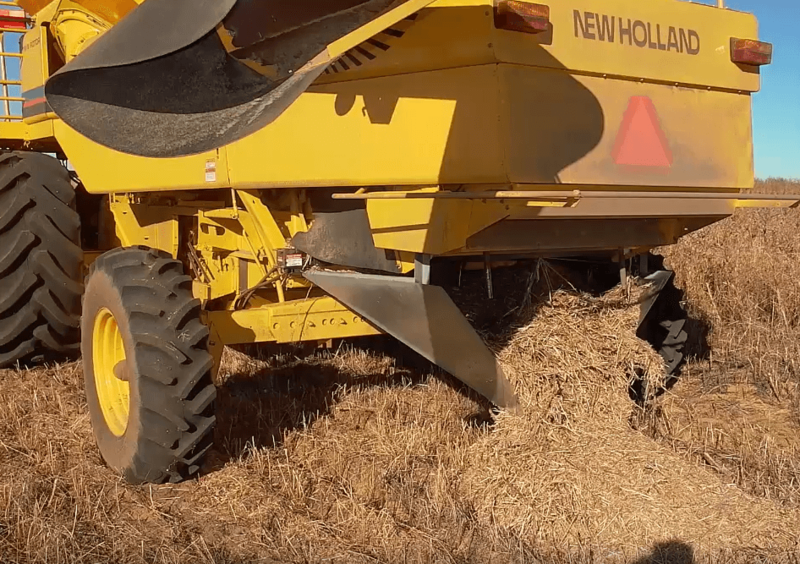 Even though some weeds are spread by natural means, some primary means of weed introduction are human-caused and preventable: farm equipment, crop seed, livestock feed, and manure.